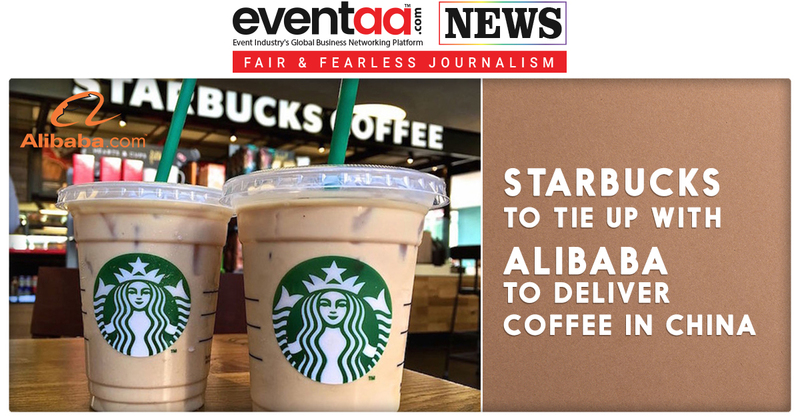 The US-based coffeehouse chain Starbucks and Chinese e-commerce giant Alibaba Group are set to join hands on coffee delivery to boost its business in China. According to reports, the coffee retailer seeks to rebound from a sales slump in the once-booming China market. According to the report, a formal announcement of the deal will be made later this week, but Starbucks declined to comment. It is expected that partnership with Alibaba’s food delivery arm, Ele.me will help increase Starbucks’ growth in China. Starbucks quarterly sales in China declined 2 percent in the period ended on 1 July, a steep departure from the 7 percent growth in the same period a year earlier. Starbucks blamed a crackdown on unapproved third-party delivery services for much of the slowdown, as well as cannibalization of its own stores with the retailer’s rapid expansion in the Chinese market. 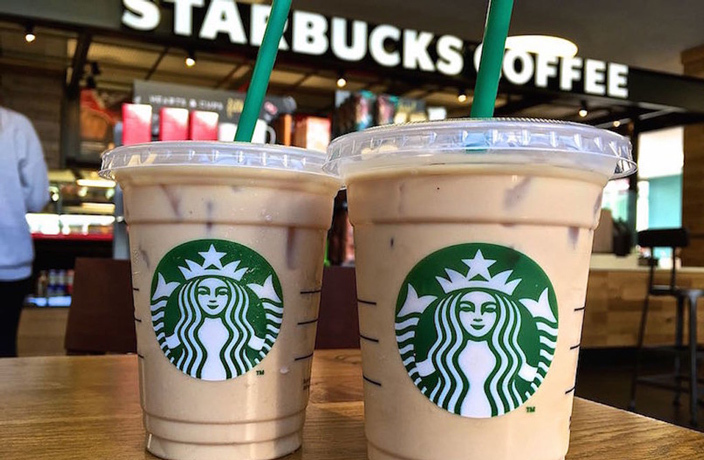 Starbucks’ 3400 stores are facing fierce competition from fast-growing rivals such as China’s Luckin, which has already opened more than 660 outlets in 13 Chinese cities since January. Starbucks said it was making progress on plans for delivery. Beijing and Shanghai will be the first to enjoy the service. Starbucks also aims to almost double its number of stores in China by 2022.